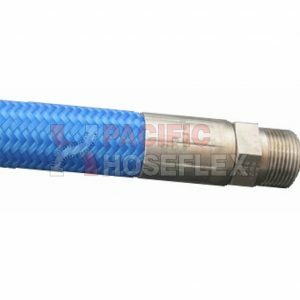 T1700 is the highest pressure PTFE hose in the market. 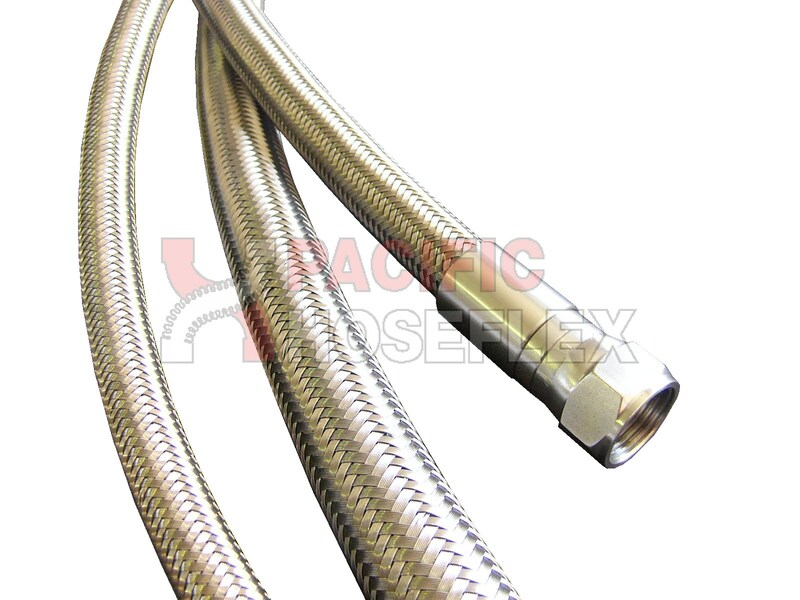 It is post sintered for the lowest effusion levels for industrial gas applications. sintered and is more suited for general applications where particularly searching gases are not conveyed. 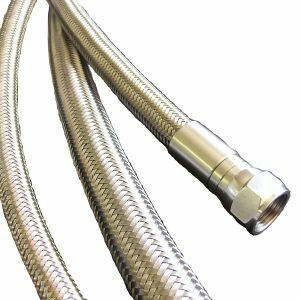 Hydraulic and fluid transfer applications are best suited. 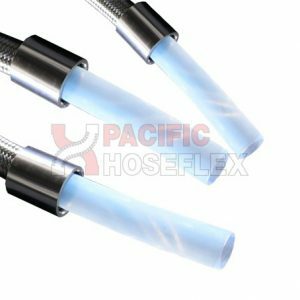 There are general principles we have applied to understand if anti-static (AS) is required or not and this very much depends on the medium passing through the hose.